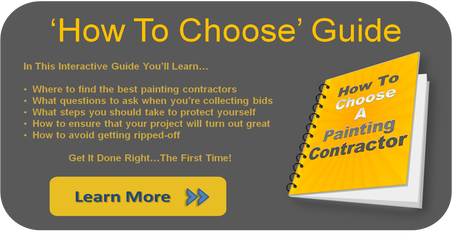 We know that choosing just the right color palette for your project can be a difficult decision. We can help! We provide you with options to make the process easier, and allow you to be confident in your color selections. Below you will find a variety of FREE resources to assist you in your quest. From downloadable color palletes - to a color matching app for your smart phone - and even a color visualizer that will empower you to upload digital photos of your project and take colors for a "test drive"
Want to know which colors fit your personality? Below you can play the Color Sense Game from PPG where you answer a few quick questions and you'll be directed to the palette that best fits your personal style. Need more assistance? We'll call in the pro's. 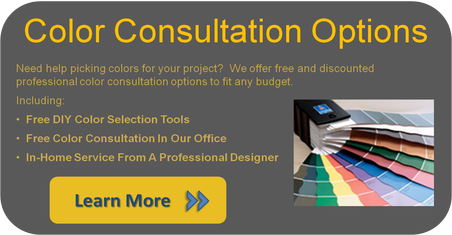 We can setup a color consultation for you at your home with a design expert. They will help you to find the perfect color scheme to complement your home's current decor, or give you a dramatic new look. Just follow the links on this page to get started, or click HERE for more information about setting up a professional, in-home color consultation! 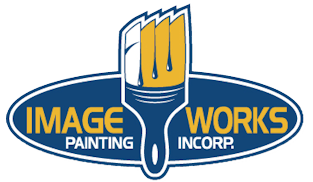 And feel free to contact us if we can lend any assistance or when you're ready to bring your colors to life! 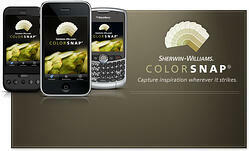 The FREE Sherwin-Williams color app for your smartphone! Use your iPhone, Blackberry, or Android smart phone to capture a color that inspires you and match it to one of 1,500 Sherwin-Williams paint colors. Search for specific colors or browse the full Sherwin-Williams color palette right from your iPhone or Blackberry, or Android smart phone. Fine tune colors using lightness, saturation and hue features. Save colors to your "My Saved Colors" library to compare palettes or share via Facebook and email. Learn detailed color information, including color names, RGB values, and LRV numbers—all with the ColorSnap app. Instantly turn any picture into a Sherwin-Williams palette! Sample a wide variety of colors and a broad range of custom tints in the Sherwin- Williams COLOR palette. Samples are provided in small-sized Twist-n-Pour™ containers and will cover approximately 75 square feet, so you can get a true representation of the color at a small price. 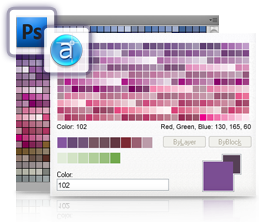 Explore a world of color options with this powerful online tool. Featuring 1,500 colors, room scenes and exteriors that you can virtually paint. Inspire, create and visualize the final result to make the selection process even easier. Choose from one of the sample scenes or upload your own photo! Explore color in ways that make your final decision simple. Browse by color family and collection, explore ideas in faux and decorative finishes, check out the new specialty palettes, or brush-up on your skills with selection of how-to guides. color opportunities for walls, trim, accent areas, and home décor (furniture, pillows, window treatments, flooring). Now, you have a starting point for designing your entire space around your personality, your style, and your own five senses. 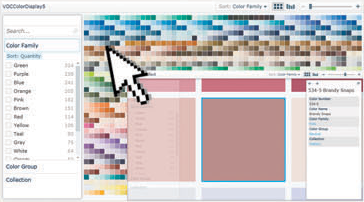 Explore your favorite colors using our interactive paint color selector tool to easily browse, sort and filter over 1,800 colors from PPG Pittsburgh Paints.